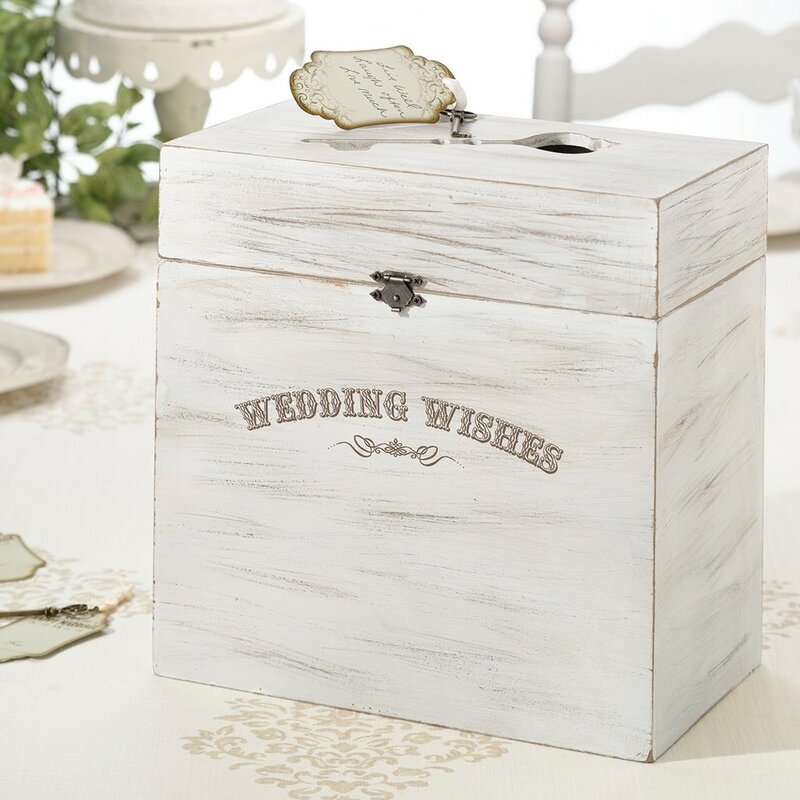 There is a wonderful wine box ceremony that is extremely romantic and reminds you why you fell in love with each other. 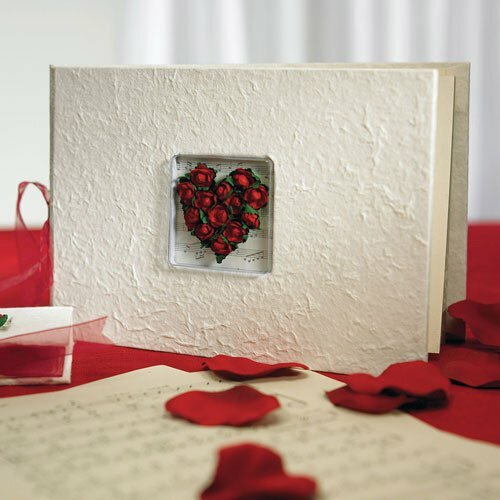 Place a good bottle of wine in a keepsake box along with a love letter from each of you to the other, filled with reasons you love that person. Seal the box up and put it away until next year when you will open it back up and read your letters while enjoying that bottle of wine together. Afterwards, write new letters, replace the wine with a full bottle, and seal it up again until next time. The letters that you write to each other will put into words how you change from year to year, but a picture is worth a thousand words! Pick a photo that you love of the two of you and reenact it. The same pose, and if possible, in the same place every single year. Keep a scrapbook specifically for these pictures that you can flip through and see how, no matter how long you are together, your love remains a beautiful sight to see. Plan a yearly trip to a special spot that means the world to the two of your. It could be the place where you were married, where your first date happened, where he proposed, where the two of you first laid eyes on each other... you get the idea. Every year when you return to the scene, those old feelings will wash back over you, along with the new memories that you make each time you are there. A bucket list can be an incredible thing to motivate you to try something new and exciting. Make a special box to fill with activities that you have always wanted to try. You can add to it any time throughout the year that you like by writing the idea on paper and placing it inside the box. When your anniversary or other special day rolls around, reach in and draw out your new adventure to experience together. You could even let guests at your wedding fill in a few ideas for you at the reception. You'll both be surprised when you draw out one of those. There is no better way to remember the promises that you made to each other than by saying them to each other all over again. You don't need to have another big ceremony to do this. A small for just the two of you can be just as wonderful. You can even plan your own mini-reception (with you as the only guests) for after the vow renewal. You don't need a gigantic gesture to show someone how much you love them (although those are awesome too!) Simple traditions can mean a lot, and they give you both something to really look forward to every year. Maybe you can even have a different tradition for all of the romantic milestones in your relationship. Valentine's Day is only a few weeks away. Pick one of the WhereBridesGo.com ideas above and start a tradition right away, then choose another one for your anniversary, and maybe even another for a different type of special day. There are lots of opportunities to romance your true love. Take advantage of as many of them as often as you can!